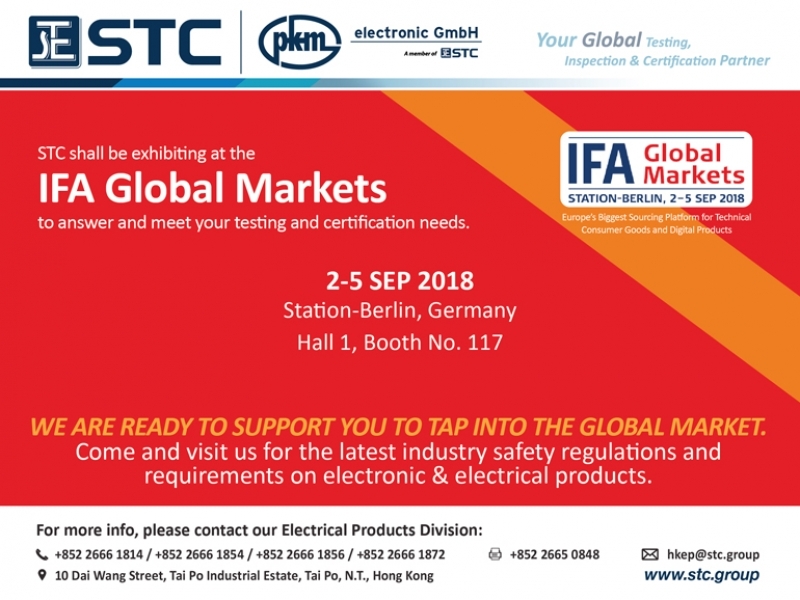 STC shall be exhibiting at the IFA GLOBAL MARKETS to answer and meet your testing and certification needs. Date: 2-5 SEP,2018 Venue:Station-Berlin, Germany, Hall 1, Booth No.117 We are ready to support you to tap into the global market. 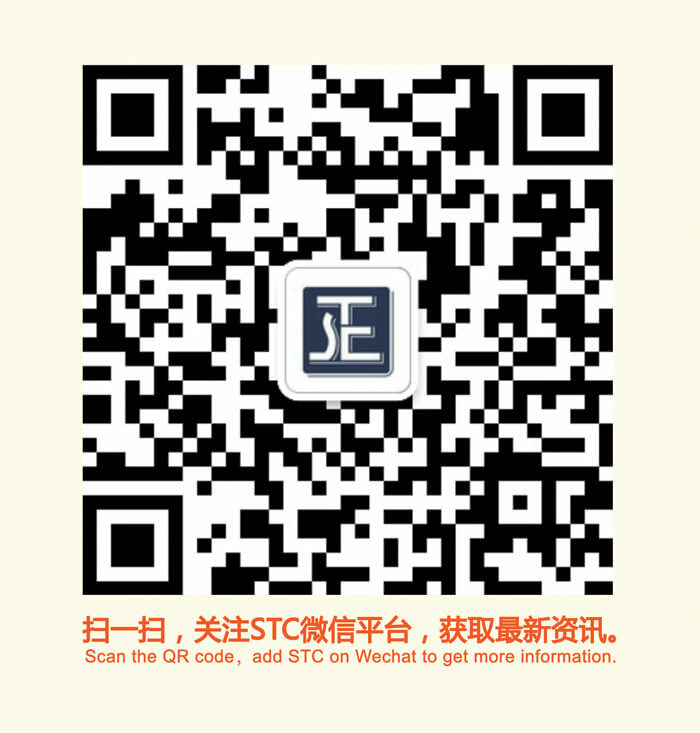 Come to visit us for the latest industry safety regulations and requirements on electronic & electrical products.